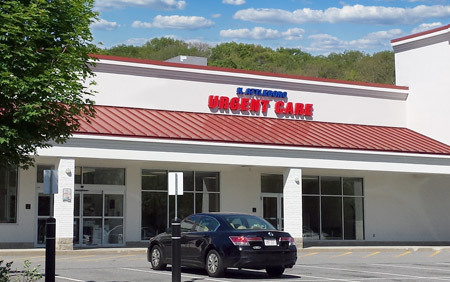 North Attleboro World Class Urgent Care in North Attleboro. Walk In or Call Now! We are pleased to announce the opening of our expanded location. North Attleboro and Surrounding communities, thank you for your continued support. ONE LOCATION FOR ALL YOUR HEALTH CARE NEEDS. Where patients have access to World Class Hospitals, they deserve access to a World Class Urgent Care. Unlike traditional walk-in treatment centers, our state-of-the-art facility boasts 16 urgent care exam rooms, on-site lab testing, CT Scan and X-Ray services. Our experienced medical staff is able to treat patients of all ages for all urgent and acute care. Our reputation speaks for itself. Our medical staff has seen over 750,000 patient visits throughout our Norwood, North Attleboro, and Natick locations, sending less than one percent of patients for hospital admission. 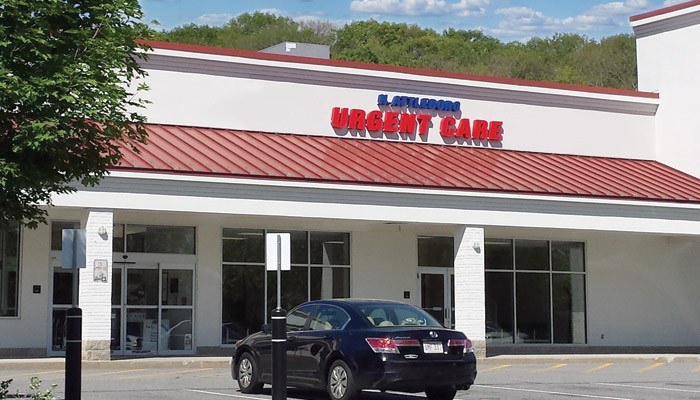 At North Attleboro Urgent Care, we pride ourselves on delivering the highest quality alternative to hospital emergency departments. Walk in or call today for more information or for your next visit. We accept our last patient 10 minutes prior to closing.